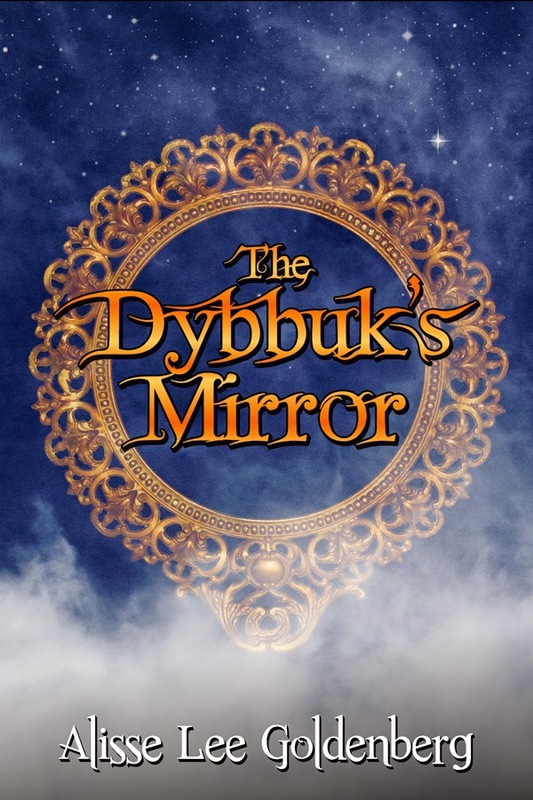 Today I'm honored to take part in the cover reveal for the second book in the Hadariah Chronicles, The Dybbuk's Mirror by Alisse Lee Goldenberg. It has been nearly two years since the events in The Strings of the Violin, and Carrie has adjusted to life as a university student far from her friends. However, when the path to Hadariah is sealed, she starts to fear malevolent forces may be behind the other strange occurrences around her. Trying to contact Lindsay and Rebecca to get help in unraveling the mystery, Carrie discovers that her friends are in fact missing. With no way of knowing who to trust, Carrie must find a way back to the land she once saved to rescue her friends from the dybbuks’ clutches. Reuniting with the dybbuk princess Emilia, and finding a new friend in the mysterious farmer Mikhail, Carrie must once again do battle with Asmodeus’s forces, and help stop the chaos that threatens to overtake the land while striving to save both Lindsay and Rebecca. For the first time, Carrie is working without the two friends who have helped her through every major decision in her life. Carrie must learn to rely on herself, and find her own strengths to save those she holds dear. Learn more about this book and the month-long release event here! 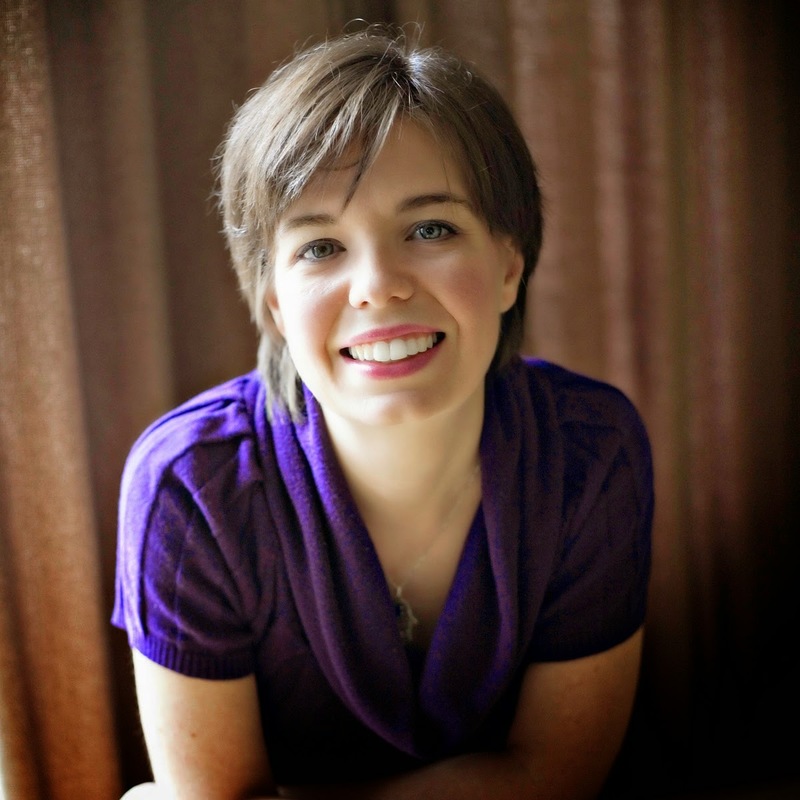 Find Alisse on her website and Twitter.